In this talk, Fox will discuss the organisation’s core partnerships – especially B Corp and 1% for the Planet – and give attendees some insights as to how Pukka Herbs’ marketing strategy helps them cut through the noise against competitor brands. The session is designed to give attendees food for thought about their own digital marketing strategy and provide them with a spark of inspiration for their next campaign – it’s not often you get to hear the marketing secrets of a world-renowned brand on your doorstep! Pukka Herbs joins a lineup of speakers from brands including HubSpot and Lovehoney on the bill for the digital marketing event. The purpose of the event is to provide professional marketers with the skills and inspiration they need to improve their digital marketing strategy, “fueling them with the knowledge and creative fire to make sure that their online activity has an impact on the bottom line of their business”. Sessions at the next event will cover a variety of topics, including SEO, PR, brand voice, analytics, paid media, and UX. 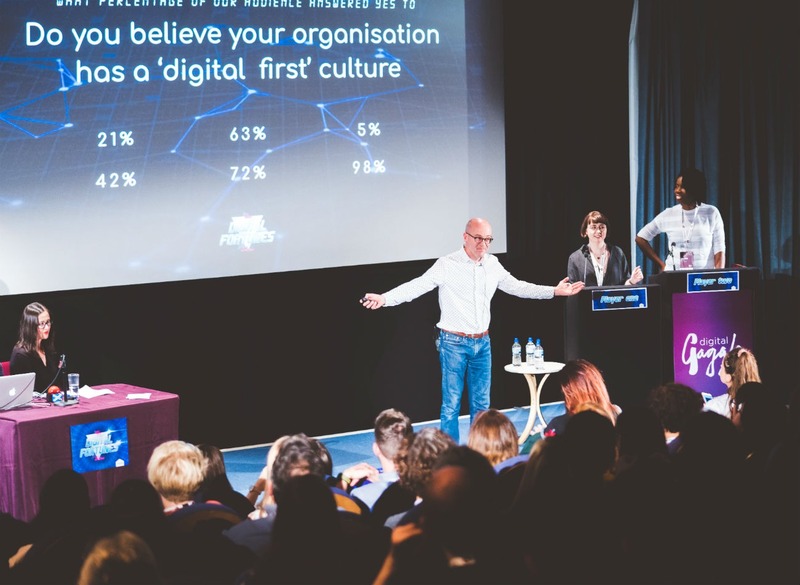 The content of the talks at Digital Gaggle is best suited for Marketing Managers working in B2B, Professional Services or eCommerce industries. Tickets to the event are available now.